If you are thinking about selling or renting your business or you would like a professional to helping you to find a customer, now or in the future, please contact us at Chiangmai Real Estate. We are one stop property services. Chiangmai Real Estate has a database of over 10,000 investors in Thailand and worldwide. Chiangmai Real Estate successfully sold a lot of businesses in Chiang Mai last year, and presently represents several people who would possibly be interested in buying property in Chiangmai. 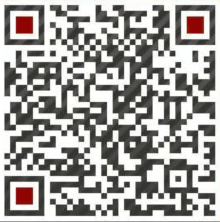 Please call Chiangmai Real Estate Co.,Ltd. 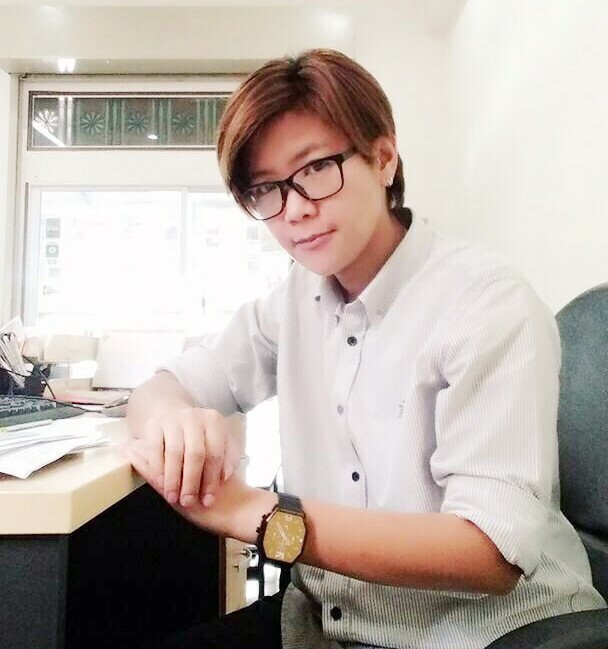 Aornjira Khatthima (Tuktik) is a Manager and a partner who in charge of our Property Management department. Tuktik has a natural talent for resolving problems and mediating situations in a clear, calm way, which makes her ideal for this role. She says "I really believe the Chiangmai Real Estate has the best service package for customers in Chiang Mai as One Stop Property Service and Today, we always bring so much improvement, everyone should be using us!" Apart from Tuktik 's enthusiasm, she is an intelligent person graduating from Suansunatha University and has great local knowledge along with patience and diligence - ideal for her Property Management role. 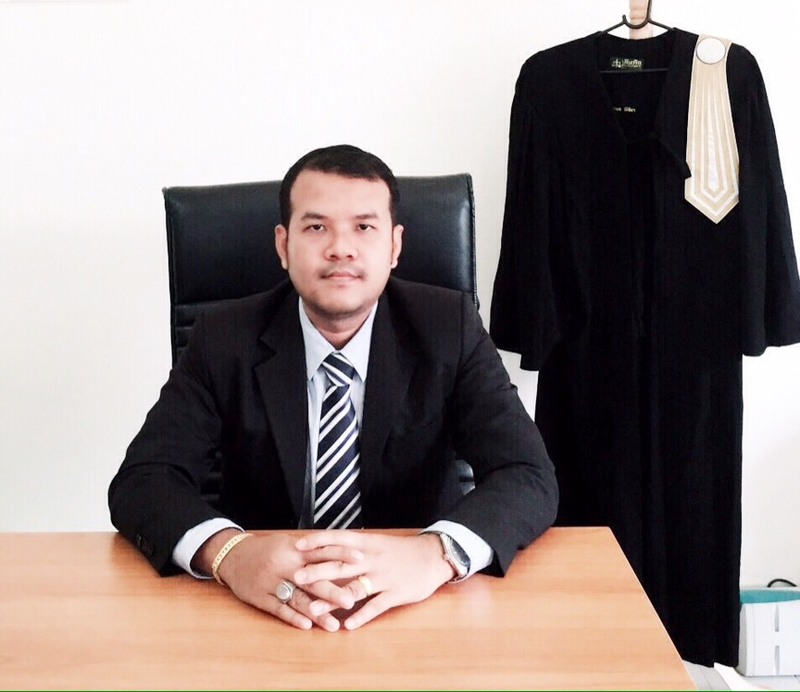 Sirichai Sutthi (Aof) is a lawyer and partner at, a member of the Lawyers Association of Thailand. Co-operate with law firms in location as Bangkok and Lampang. He has more experience in both criminal and civil cases in many years. With a professional worked he has it made him a lot of success not only help to many people whom there is a case at court, he could be a real estate consulting to whom want to buy and sell on a Thai legal system. 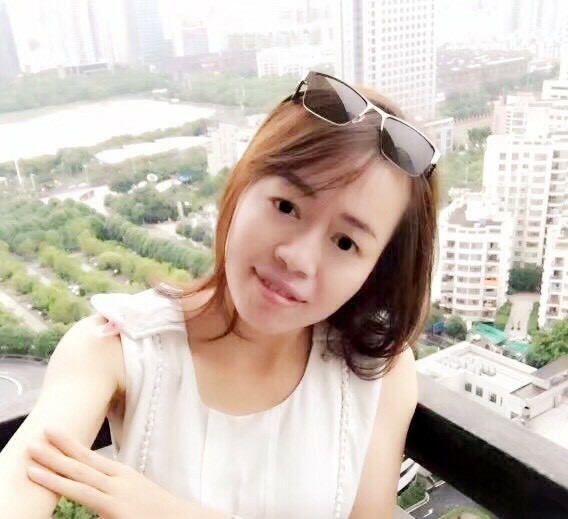 Coco is a Chinese, and comes from a professional career background in marketing. Whilst her first language is Chinese, she is fluent in Thai as a second native language, and looks forward to working with Chinese customers. Coco is no stranger to Chiang Mai, which is now his home along with her friend. As a 'regional expat' Coco is sensitive to the kind of question that people might ask when thinking about a move or investment here, "everyone has a personal reason to think about coming here and that is why Chiangmai Real Estate can help provide services that give them a perfect introduction to life here" she says. Also has good Thai language skills and is able to help guide anyone through the process of buying a home here. 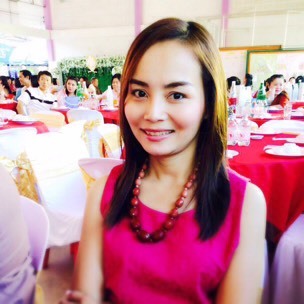 Warangkana "Ning", joined Chaingmai Real Estate Co., Ltd. After obtaining her experience in business development and customer sales support of the Big Company in Chiangmai more than 14 years. She is a proficient user of Chiangmai Real Estate systems, which has recently been introduced in Chiangmai Real Estate customer relationship management program. 'Ning' is anxious to provide best service to customers and has a lot of patience to understand customer needs. 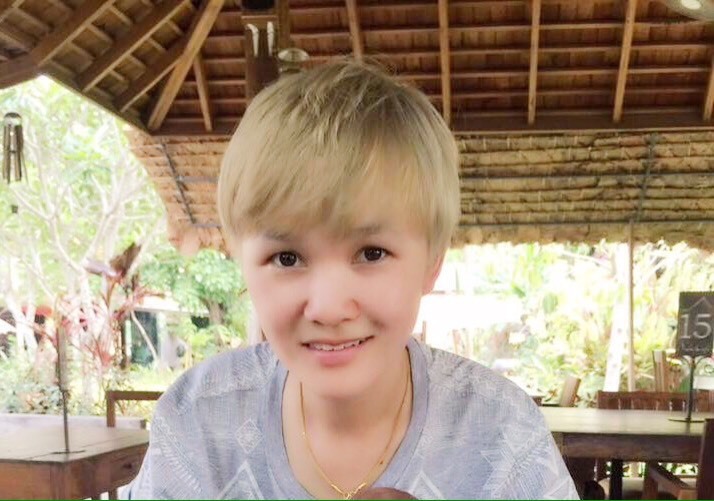 Suphannee " Nuii ", recently joined Chaingmai Real Estate Co., Ltd. After graduated her Bachelor's degree at Rajamangala University of Technology Lanna in Faculty of Marketing. She has experience in sale and marketing from her family business and during working as a trainee. She has taken good care and provide best service to customers. Even more she could advise about Real Estate in Chiang Mai with service mind. 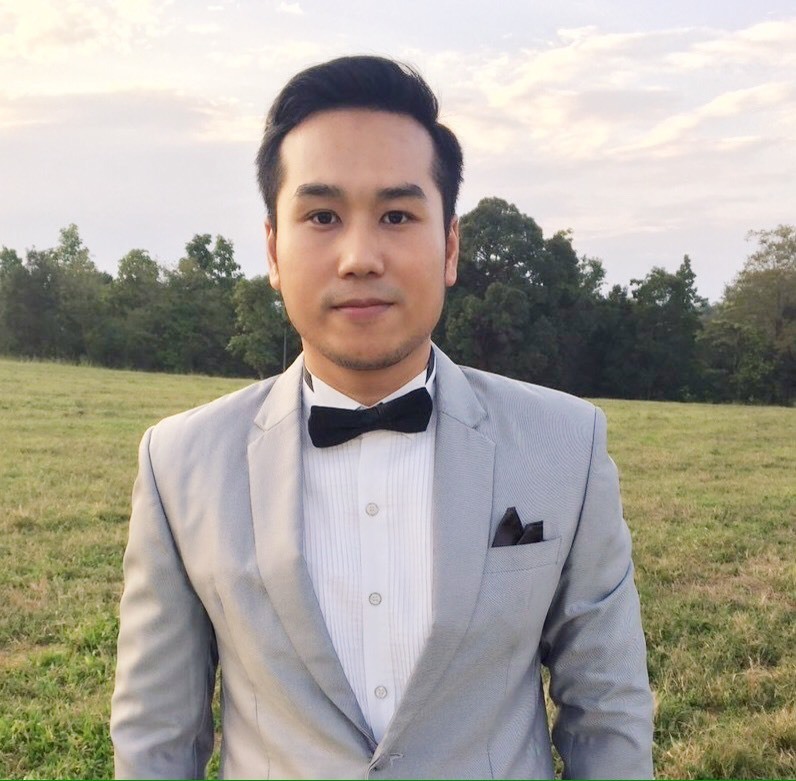 Supaporn “ Pin“ is an Accounting Manager at Chaingmai Real Estate Co., Ltd. Pin has more than 10 years financial experience working for large and small companies and is well trained in various accounting disciplines and procedures including BOI. She is very detail oriented and dedicated in providing a top shelf level of accurate service. She will be helping the Chaingmai Real Estate management to develop their range of customer services. 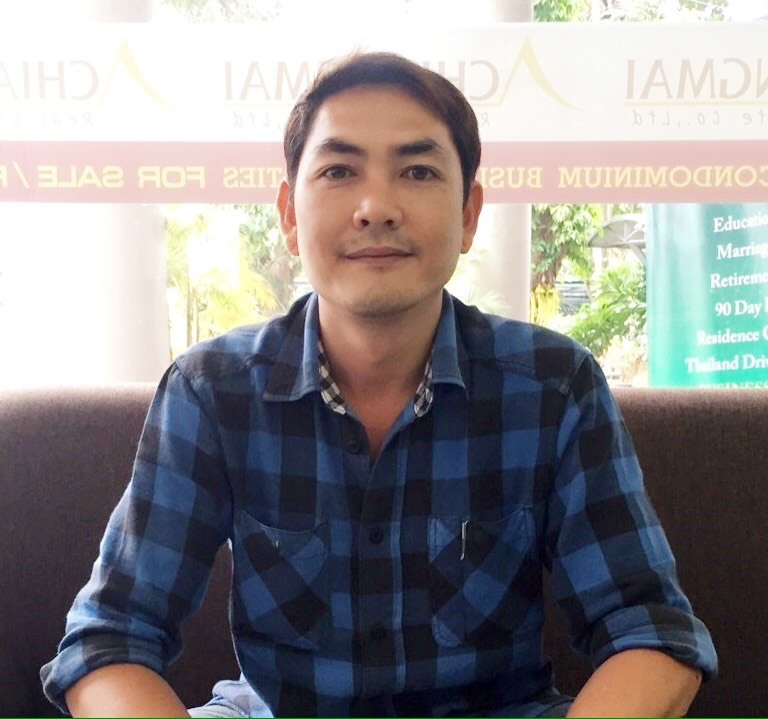 Kriengkraibadin Auea-Aree (Sky) is an invaluable and conscientious member of the Chaingmai Real Estate Co., Ltd. team. He is the main courier for many of our documents that we personally deliver to and from our clients around town in order to ensure safe and secure handling. He also in charge of immigration work and document. All job proceeds he did well done.